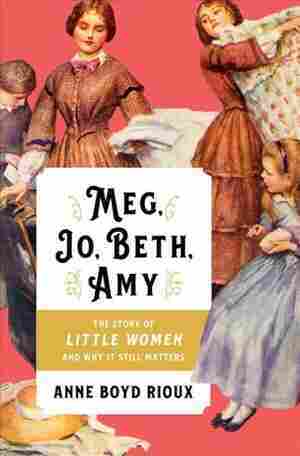 Meg, Jo, Beth, Amy NPR coverage of Meg, Jo, Beth, Amy: The Story of Little Women and Why It Still Matters by Anne Boyd Rioux. News, author interviews, critics' picks and more. August 23, 2018  In Meg, Jo, Beth, Amy, Anne Boyd Rioux describes how the sisterly bond of the March girls that Louisa May Alcott created many years ago remains a paragon of female friendship and inspiration.